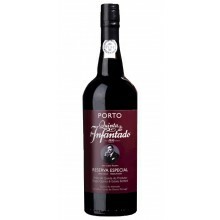 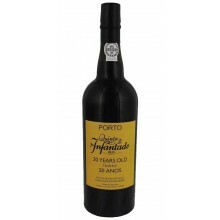 Quinta do Infantado was founded in 1816 in the Cima Corgo sub-region of the Douro, considered its finest zone for both Port and dry wines, by the Portuguese crown heir D. Pedro IV. 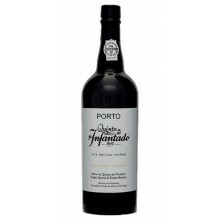 Infantado owns exclusively A-grade, which is the equivalent of having nothing but grand cru vineyards. 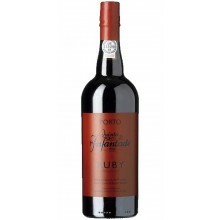 Typically in the Douro, A-level vines go only into vintage Port and B-level into aged tawnies and LBV’s. 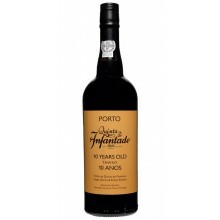 Quinta do Infantado There are 12 products.